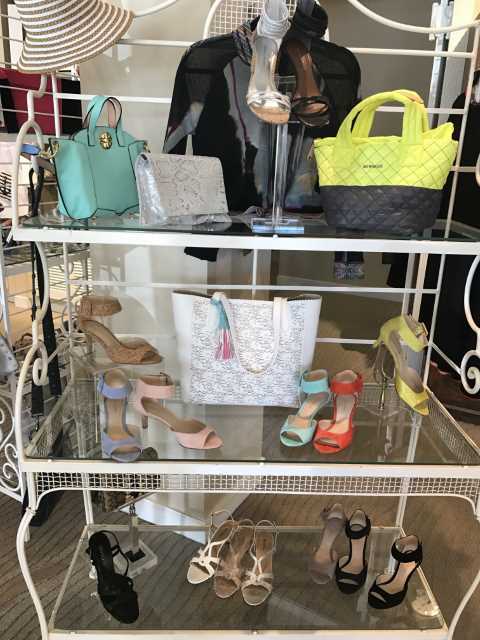 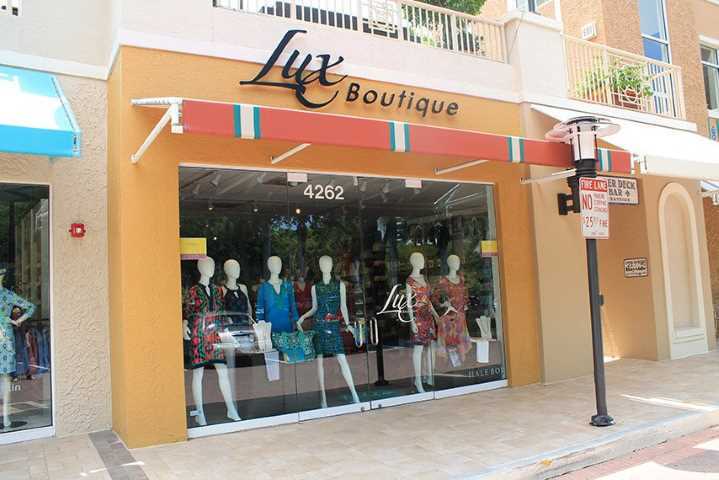 Lux Boutique: Contemporary Clothing for The Modern Lifestyle Woman! 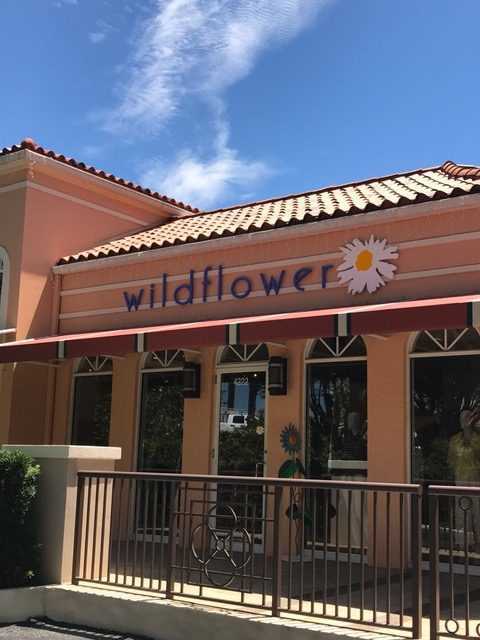 Wildflower: Look and Feel Beautiful! 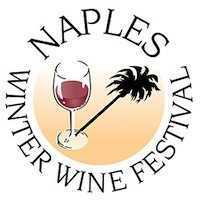 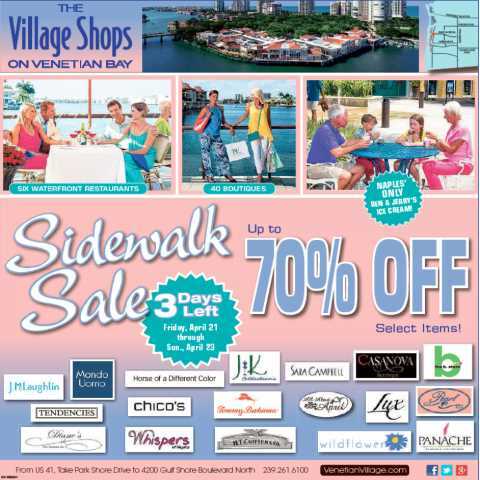 The Village Shops on Venetian Bay; Annual Spring Sidewalk Sale!!! 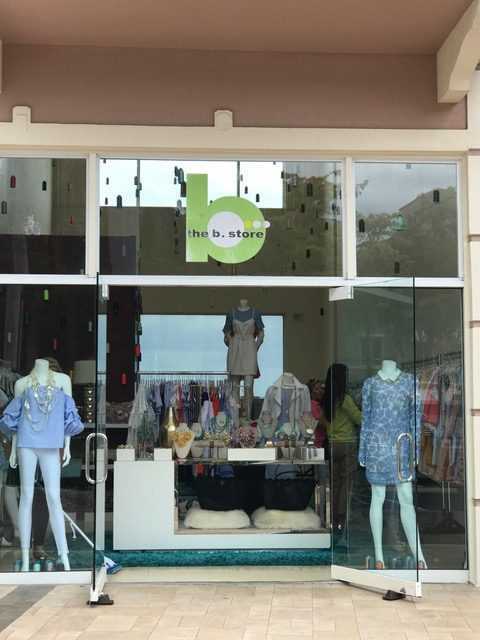 The b Store: Direct from the Los Angeles Apparel Markets! 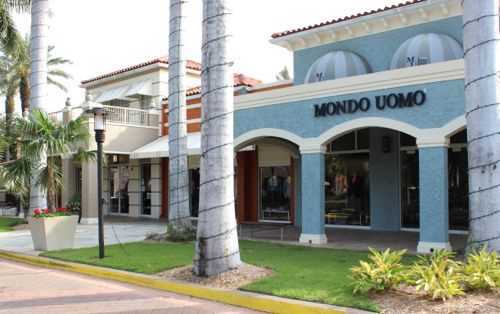 Mondo Uomo: Premier Leader in Luxury Men’s Clothing!